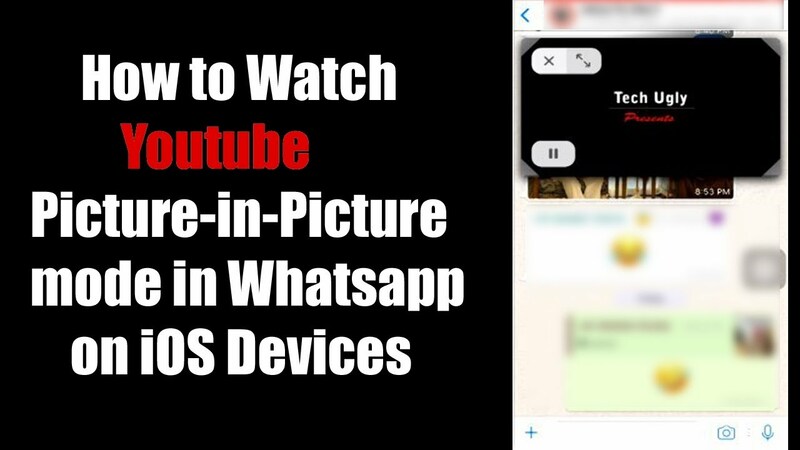 WhatsApp’s New Picture-in-Picture mode, Watch YouTube videos in WhatsApp: What is Picture-in-Picture (PiP) mode? It is the feature of WhatsApp which allows users to watch video of third party applications like YouTube, Facebook and Instagram within, without exiting the WhatsApp. Remember! when someone sent you the link of the video in WhatsApp and to open it, you had to leave the WhatApp and were re-directed to the linked video’s page in the browser. 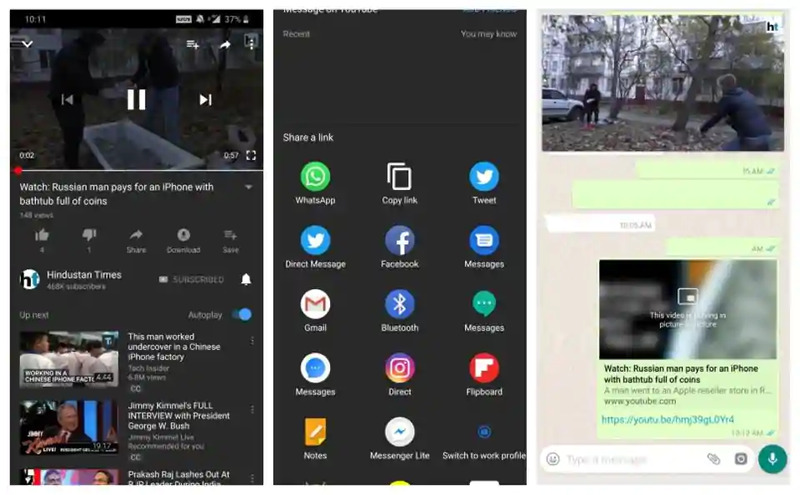 Well, Picture-in-Picture mode will let you watch videos without leaving the WhatsApp. The PiP feature is not available to all the users but can be availed through WhatsApp’s Beta Programme but the Beta versions could have some bugs also. You can join the Beta Programme through the browser to download the app with new feature. 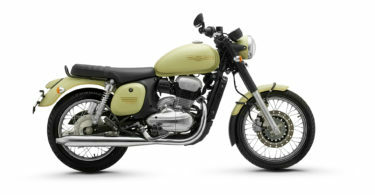 Both the third party app and the WhatsApp will run hand-in-hand, simultaneously. There would be certain drawbacks of the third party applications as it would not support full control to the video. Some of the features such as Skip 10 Seconds, Captions and enabled video quality option won’t be available in the PiP mode. As it is the most anticipated feature of WhatsApp, so lets see when it is updated in the PlayStore version of WhatsApp.